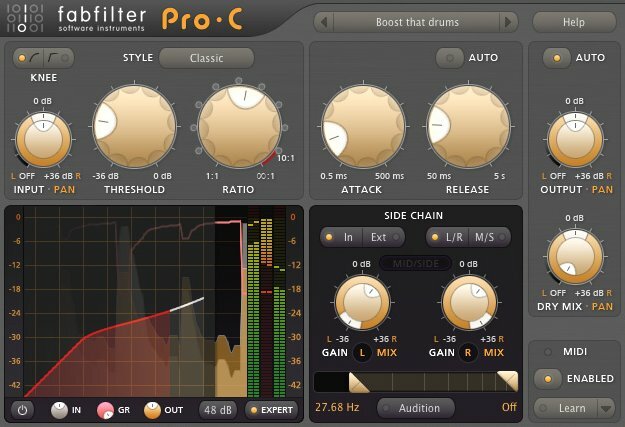 FabFilter Pro-C is a high quality compressor plug-in with various beautiful program dependent compression styles. Professionals will be delighted with the high quality sound, while the innovative interface makes compression easy to grasp for everyone. 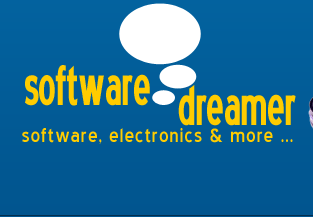 Apart from its beautiful sound and character, you also get very flexible routing. In Expert mode, external side chain input is available and you can choose between mono, stereo, or mid/side processing with completely customizable channel linking and routing.